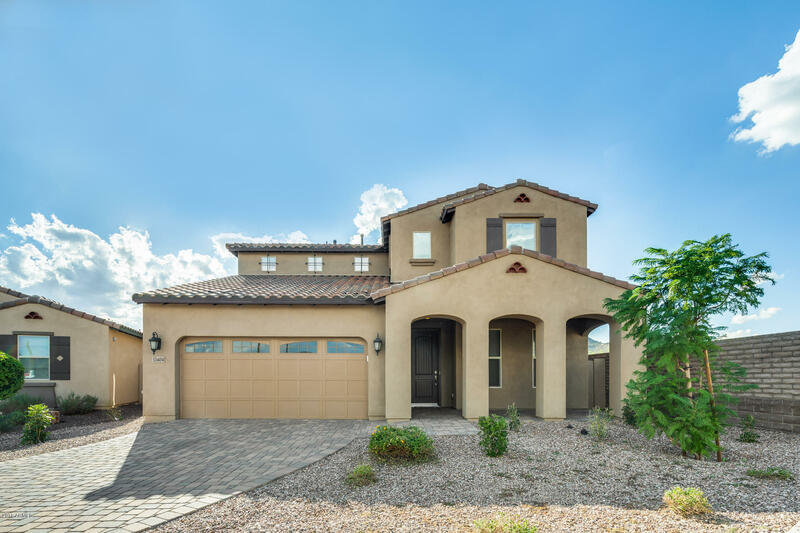 All VISTANCIA PARCEL F3 PHASE homes currently listed for sale in Peoria as of 04/19/2019 are shown below. You can change the search criteria at any time by pressing the 'Change Search' button below. "No need to look any further, this beautiful 4 bed, 3.5 bath home is located in the highly sought after community of Vistancia! Remarkable touches to this home make it a dream come true. Light flooring throughout the main living area, open space brightens it up. They say the kitchen is the heart of the home; however, this one will steal your heart. It is a chefs dream, gas stove on the large center island, industrial wall ovens, countertops are wrapped around all three ones giving you an abundant"